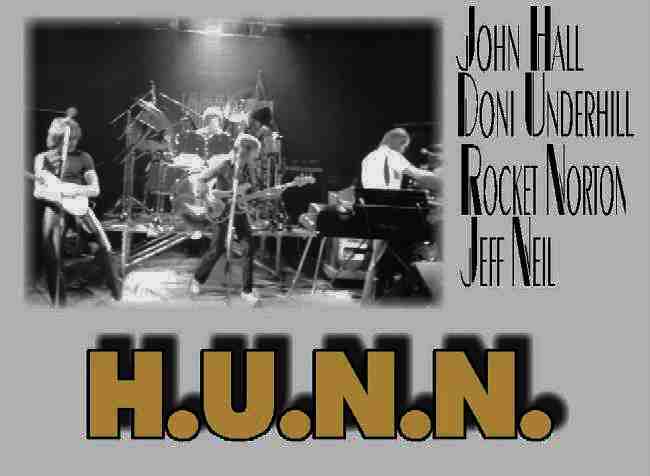 H.U.N.N. recorded a Demo at Mushroom Studio in Vancouver B.C. The music was never released. They did a small tour of British Columbia and got a very good response. Jeff got an offer to go play with Streetheart so he left and the others went back to their regular bands so the band fell apart. 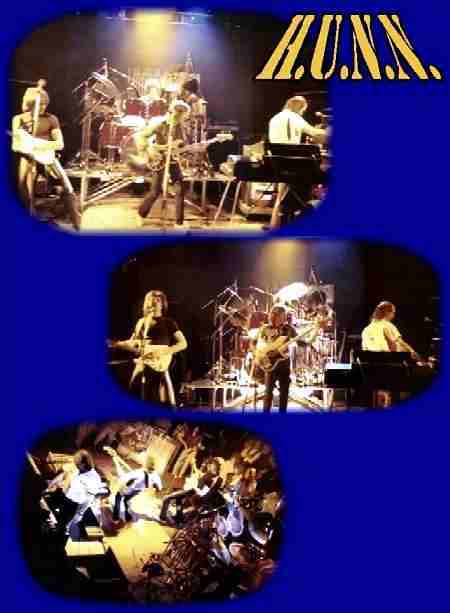 They would have been a great band if they had stayed together. There music was very interesting and had lots of depth. Some of the other Pacific Northwest music groups represented in members of this group include: Trama, Trooper, Prism, Shama, Jet, Seeds of Time, and many others NW bands.